No Parking Signs keep your fire lanes clear. 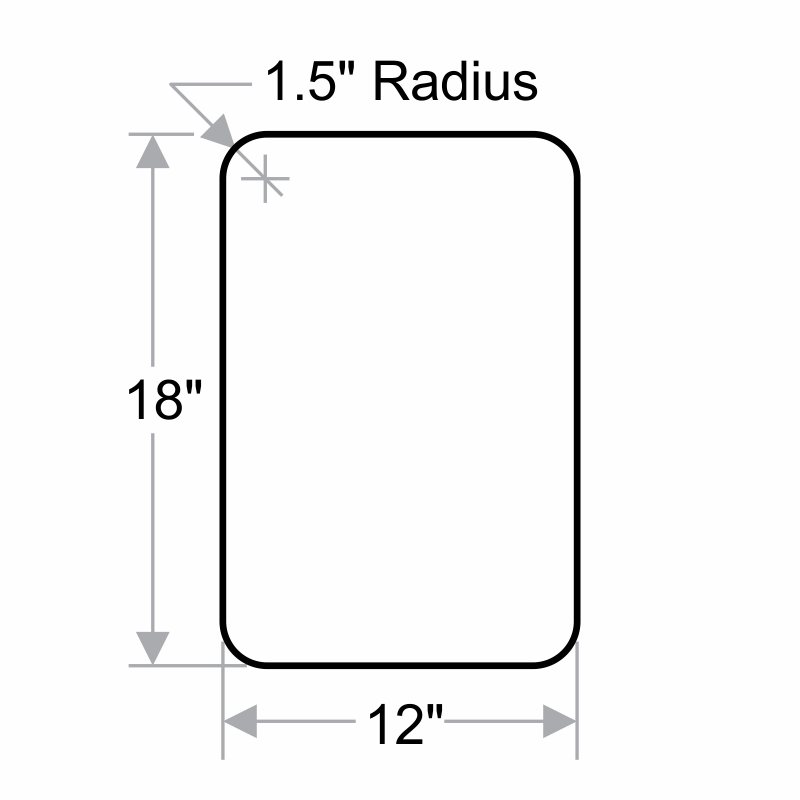 Help visitors follow protocol with this bold aluminum No Parking sign. 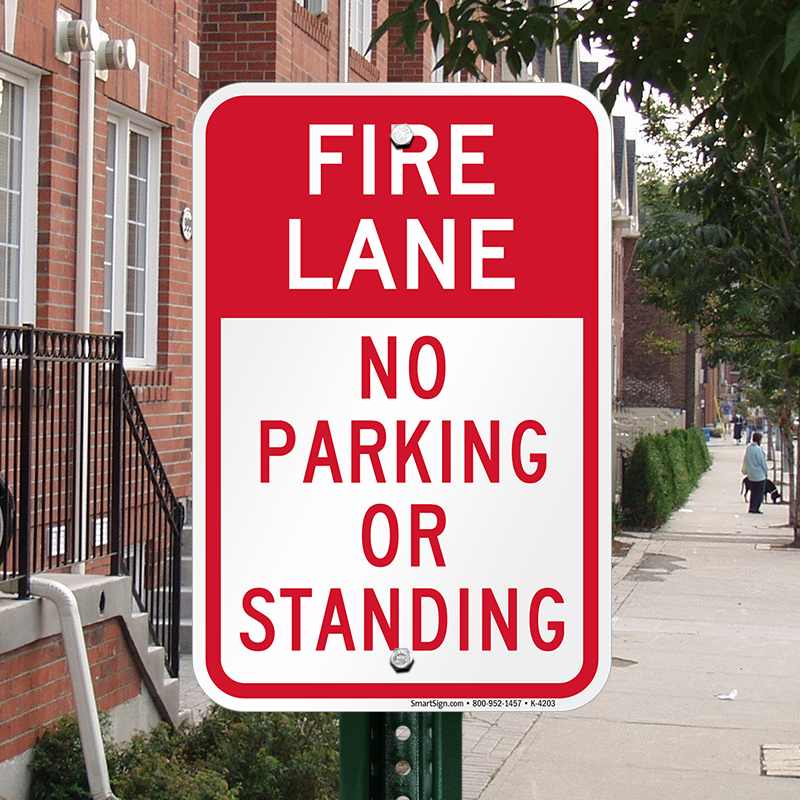 Fire Lane signs are vital to preventing dangerous gridlock in a fire emergency. 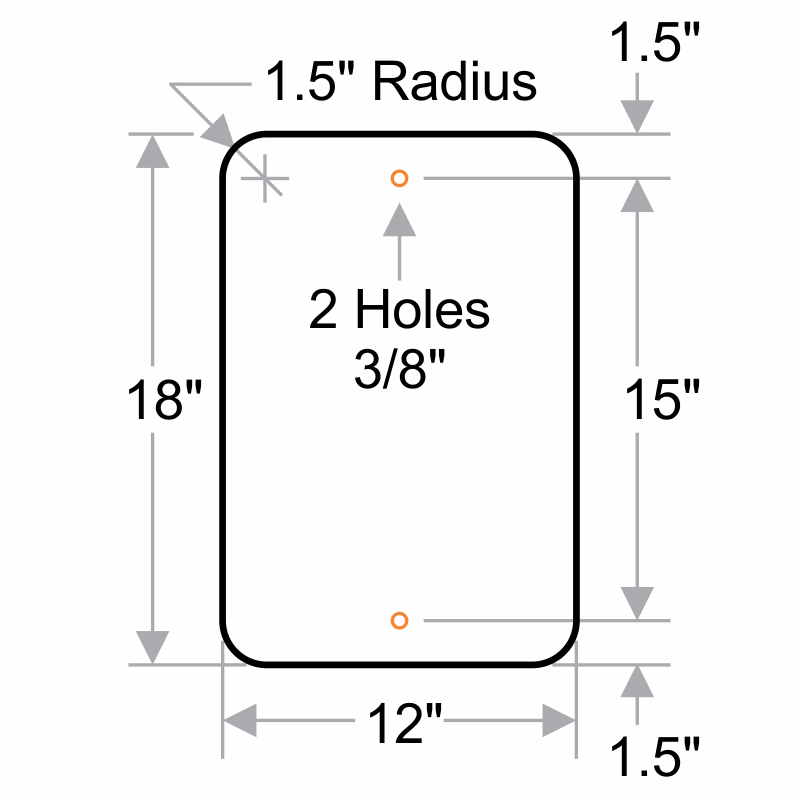 This sign can be mounted on any flat surface in minutes. 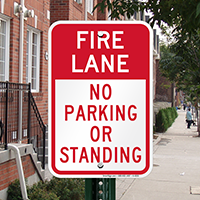 Choose from the best Fire Lane No Parking signs in the industry, for a durable, long-lasting sign. Came exactly as shown. Good signs for our properties. Great sign! Just what we ordered and looks great. Very nice sign! It really stands out and is exactly has ordered.